Calling all investors and builders! 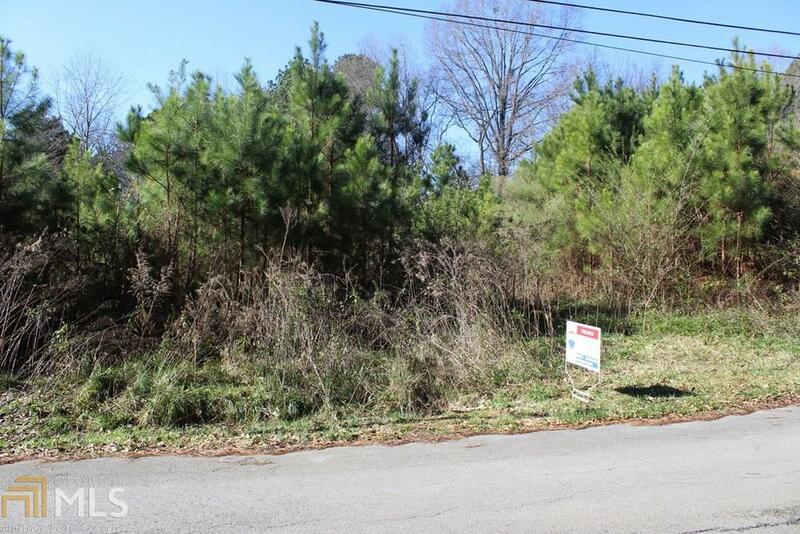 Land lot with power and water already available! Close to downtown Rockmart and highway 278 & 113 for easy commute access. Call today!